On this episode of Proposify Biz Chat, I talk with serial entrepreneur and co-founder of Buzz Sumo, Steve Rayson. 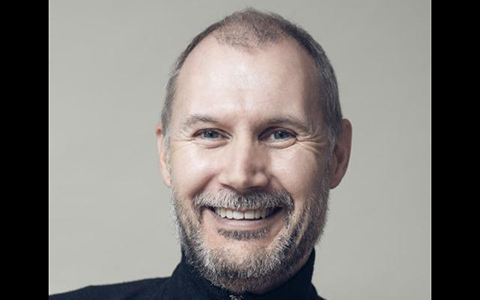 Steve set up and sold and number of technology businesses in the past before convincing co-founders James Blackwell and Henley Wing to work full-time on Buzz Sumo in 2014. The trio managed to build the company with zero dollars in outside funding, and are now an agency necessity used by brands like Expedia, IBM, Buzzfeed, National Geographic, Rolling Stone, and here at Proposify! 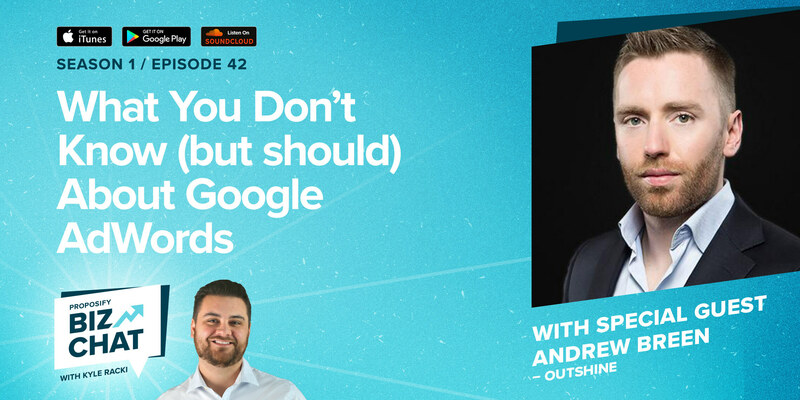 If you’ve been thinking about working with a social search engine, this Biz Chat episode will have you convinced it’s the right move. Opportunity knocked for Buzz Sumo in 2013, and it was Steve Rayson doing the knocking. Having bootstrapped and sold companies in the past, Steve saw huge potential in Buzz Sumo after stumbling upon a beta version created by his co-founders. Buzz Sumo is similar to Google, but as a social search engine they go a step further. They allow you to search the most shared and liked content, research who is sharing or linking to it, and find out how people are engaging with competitor content. 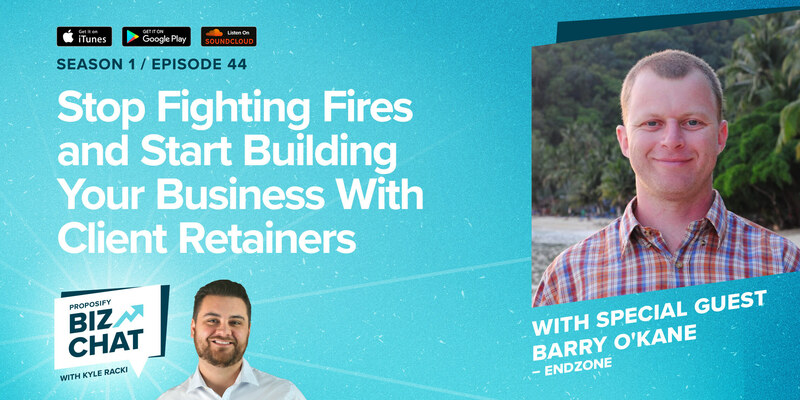 In this interview, I talk to Steve about how Buzz Sumo is essential to content research, what he believes makes great content marketing, how he and his team developed a pricing strategy that worked for them, and his strategy for avoiding churn. Steve believes that to create successful product features, it’s essential to get feedback from your consumers. Steve says this not only helped them improve their product, but helped them gain users and brand awareness in the early days. When it comes to moving your product from a beta version to a paid version, deciding what it's worth and how much you should charge can be a complicated art. Steve says that product price really depends on how you value your time and the value you believe your consumers will gain from your product. He also suggests that if you plan to make a price change in the future, consider starting high and lowering the price if needed. “It’s much harder to start charging people $9 and then change it to $59, than the reverse”. "Content marketing is not hard. Just consistently provide good, valuable content." 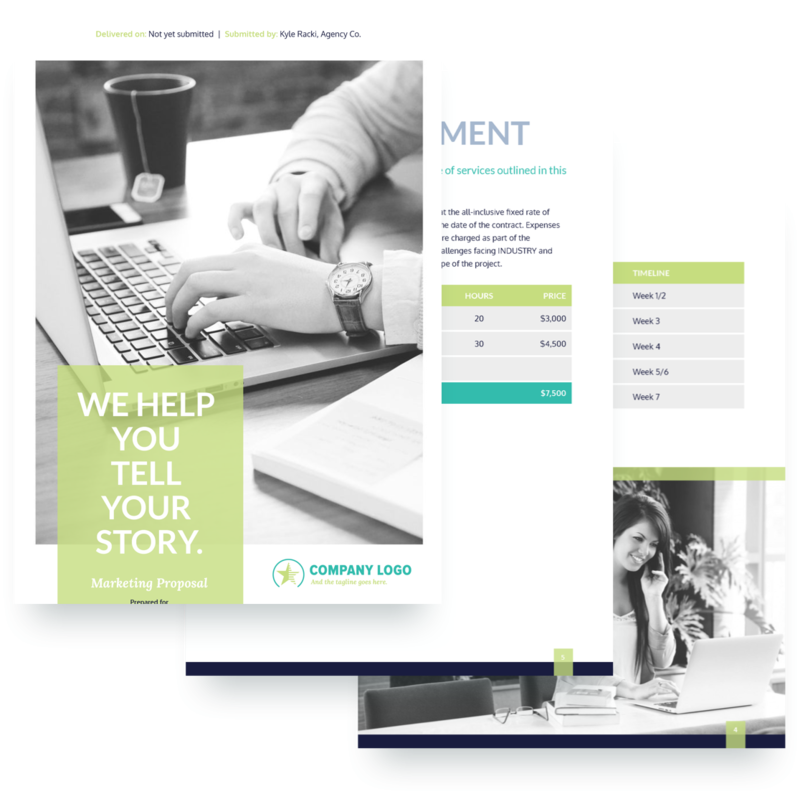 To streamline your content marketing process, Steve says you want to fundamentally be helpful to people. This means providing content that is original, insightful, or gives back to your consumers in a way that allows them to see the value in it. Steve stresses the importance of building advocates for your product, as opposed to getting influencer marketers, because of the value they can deliver long-term. Steve advises that as part of your strategy to build relationships with potential advocates, you need to think about what you can do for those people in return. Offer them special access to your data or tools, share content with them, and create a position where you are helping them in some way. 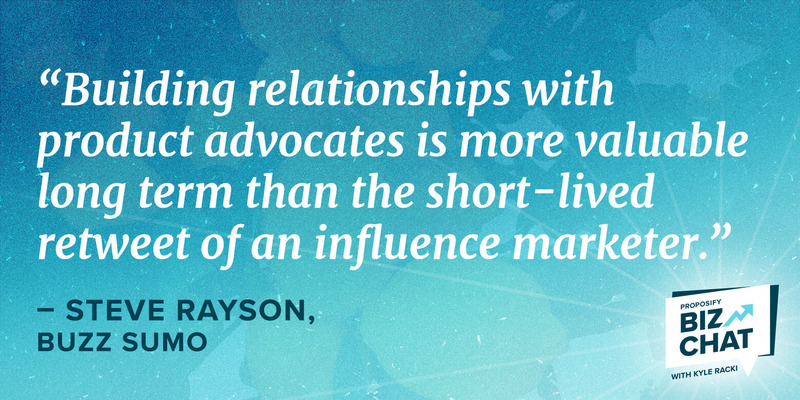 "Relationships with advocates are more valuable long-term than the short-lived tweets of influence marketers." Every company has to start somewhere, but if you want to stay current, continue to grow, and avoid churn as best you can, you need to try new things and test their effectiveness. 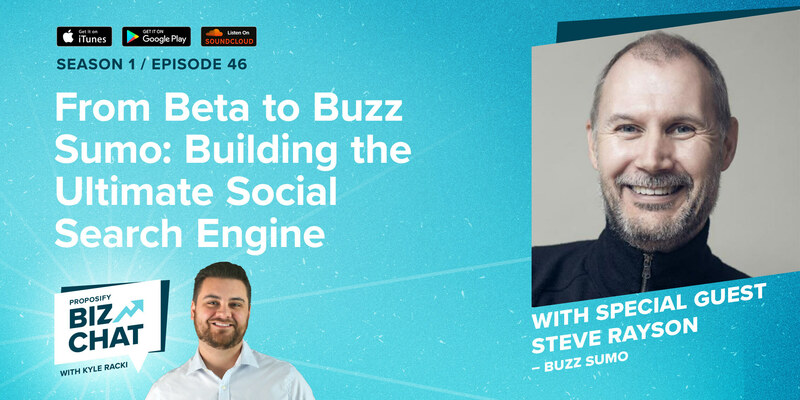 Because Buzz Sumo is a research tool, Steve says people will use it for a project then leave – the ever-dreaded churn. To try and make the product “stickier,” they decided to add new features, like links, shares, blog posts, and Facebook content, but they tested each approach to see how they worked for their clients.